Since its inception in 2009, Chuan Pictures has produced iconic works for festivals, galleries, television and the big screen. 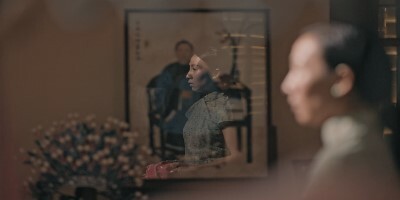 These have ranged from vignettes entitled Old Places (2010), Old Romances (2012), Old Friends (2015), to 3688 (2015), an original feature film starring Joi Chua that pays tribute to the late Singer Fong Fei Fei. In 2015, Chuan Pictures helmed the SG50 omnibus film 7 Letters, a celebratory work that brought together seven Singapore directors for a collection of seven short films. Most recently, in 2017, Chuan Pictures was commissioned by the Singapore Chinese Cultural Centre to produce 667, an omnibus film uniting five young directors, each bringing their own vision of Chinese heritage.